THE SYSTEM HAS FAILED. 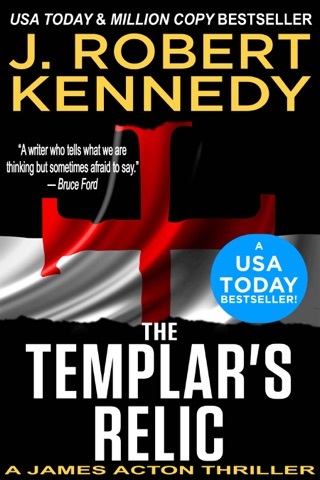 THE COUNTRY IS ON ITS KNEES. 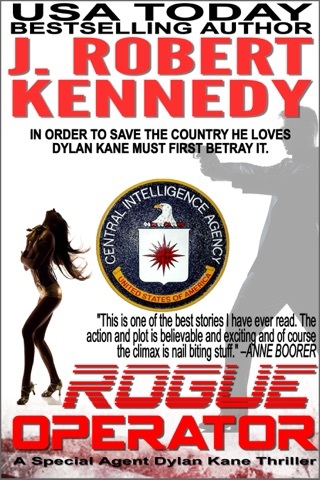 Despite his heroic efforts, CIA Special Agent Dylan Kane’s girlfriend is kidnapped by overwhelming forces in a brazen daylight assault. 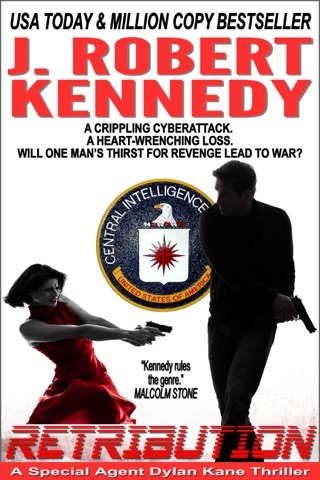 Later the same day, a series of crippling cyber-attacks bring the cities of America to a standstill, and a former assassin for a secretive cabal known as the Assembly, arrives at CIA Headquarters, claiming to know who is behind the hacks. 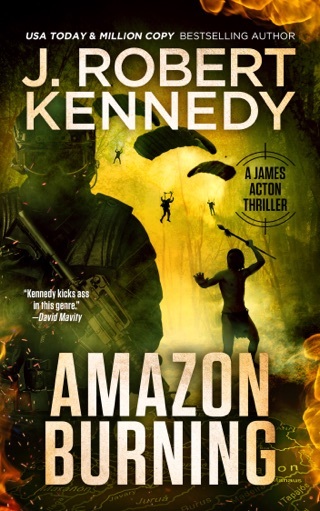 She demands the assistance of Kane in eliminating her previous employers, and in exchange, will tell him where his partner is held. And in the end, he may be forced to choose between the two. 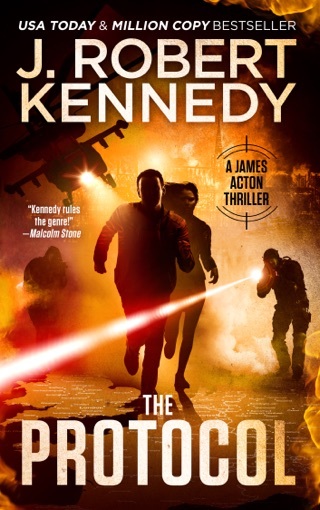 From USA Today Bestselling author J. Robert Kennedy comes The Agenda, an action-packed page-turner torn from today’s headlines, that will leave you breathless until its riveting conclusion. 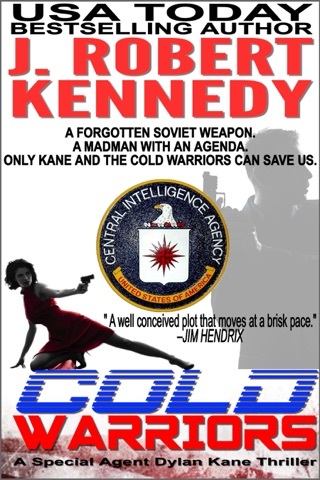 Filled with intrigue and action, romance and humor, The Agenda delivers like only Kennedy can. 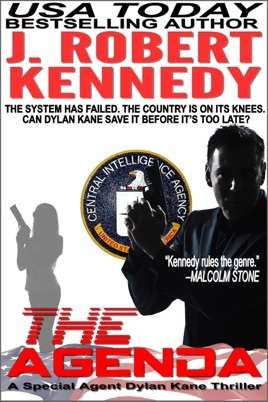 Though this book is part of the Special Agent Dylan Kane Thrillers series, it is written as a standalone novel and can be enjoyed without having read any of the previous installments. 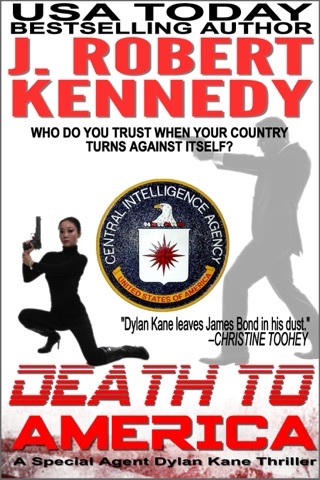 "Dylan Kane leaves James Bond in his dust." 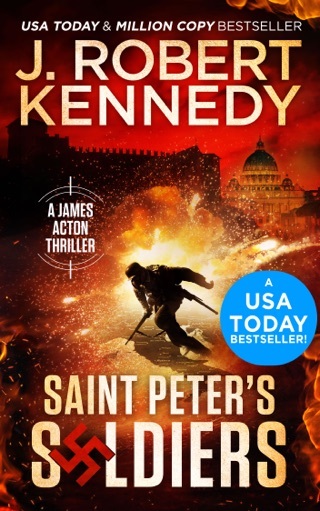 This series is spin-off of the James Acton Thrillers series that also includes the Delta Force Unleashed Thrillers. 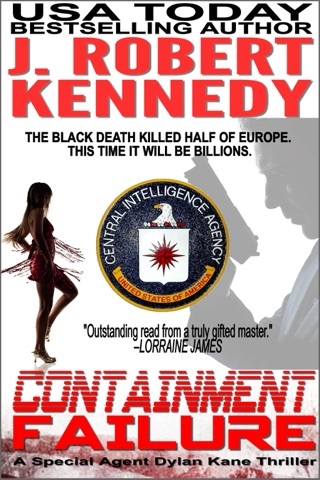 Combined, they have over 3000 Five-Star reviews and over 700,000 copies in circulation. 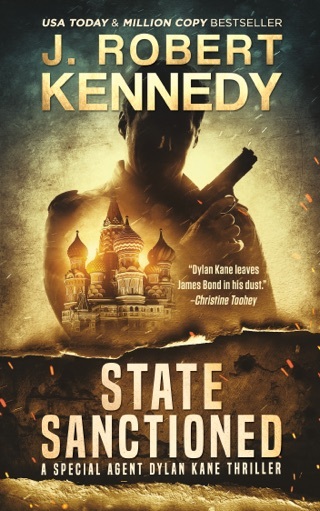 If you love non-stop action and intrigue with a healthy dose of humor, try Dylan Kane today!